MWENEZI – Police have launched a manhunt for Chemvana Secondary head, Abel Hlungwani who recently went missing after learning that auditors were on their way to audit school funds, TellZim News has learnt. Repeated efforts to get a comment from Hlungwani himself were fruitless as his mobile went on voicemail. His WhatsApp account, however, was active by the time of writing, with his status updated to 'Stronger than before'. District Schools Inspector (DSI) Luckson Zanamwe confirmed Hlungwani's continued absence from work place. "We made efforts to try to locate him and we even visited his home area in Chesvingo under Chief Chitanga but his whereabouts are still a mystery. Last Friday (March 2), we filed a report at Mwenezi Police Station and the matter is being handled there," said Zanamwe. 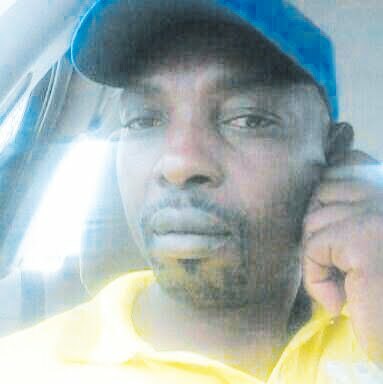 The district education office also tried to locate Hlungwani with the help of his close relatives but to no avail, with his own wife said to be claiming that she only knows that her husband is at work. Hlungwani fled his work place early last month after he was told that auditors were on their way to the school. He left school claiming he was going to collect a bank statement and when his deputy phoned to tell him the auditors had arrived, he reportedly said he was on his way back but never did.